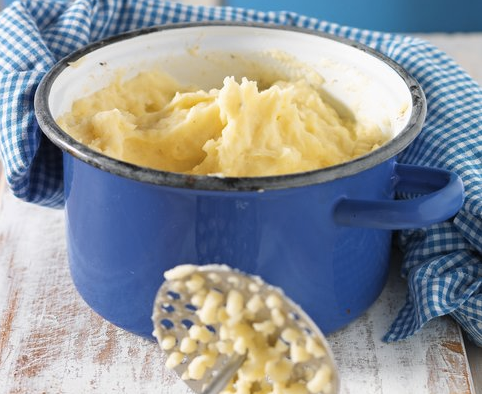 While living in France this year, a local chef in the village shared a few tips with me regarding the preparation of puree de pommes de terres (mashed potatoes). If you're interested in reading his simple, but sage advice, check out my latest post on the Zupas food blog. Oh, yum. This is just what I needed! Thank you! This is the way my French grandmother taught me how to make mashed potatoes. I've always recieved compliments on my potatoes and I swear by taking this simple extra step of heating up the milk and butter together. And sea salt...it's a must! Erica, I am so glad you shared this with me. I love the thought of your French grandmere teaching you how to make puree de pomme de terres. Lucky you. I guess it's a French method!